The Province of Sichuan, China, is a huge, fertile basin surrounded by high mountains which cut it off from the rest of the country. Populated by a range of ethnic minorities and with a long history of contact and trade with other Asian countries, notably India, creates a unique set of culinary traditions. Yunnan Province, independent from China for decades longer than Sichuan, and lying in the low foothills of the Sino-Thai-Burmese border, has to its credit amassed an unparalleled array of cultural, linguistic, and culinary traditions. 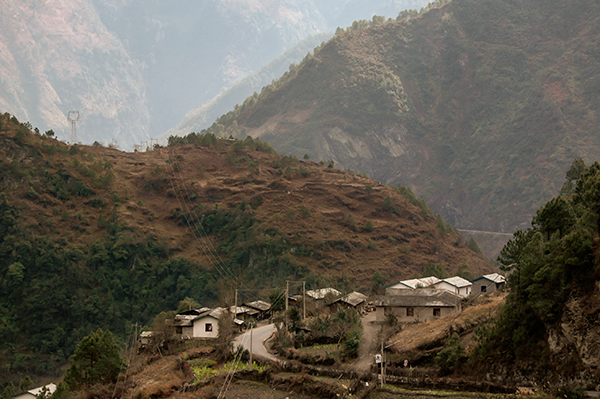 Today, over a third of the population of Yunnan Province is composed of ethnic minorities. Thus, the Southwest region of China presents an incredible co-mingling of flavor, technique, and ingredients combination that distinguishes itself from the rest of Chinese food and goes well beyond the region’s reputation for heavily spicy food. Compared to the rest of China, where only five flavours are recognized, Sichuan has a culinary tradition founded on the rules of the seven flavours : salty, sweet, bitter, acid, pungent, nutty, and of course, spicy. The cuisine of the Southwest is one of the four great culinary traditions of China. It is distinguished by its limited use of soy sauce and a preference for spices, fermented soy pastes, spice infused oils and chili-based condiments that are as aromatic as they are hot. 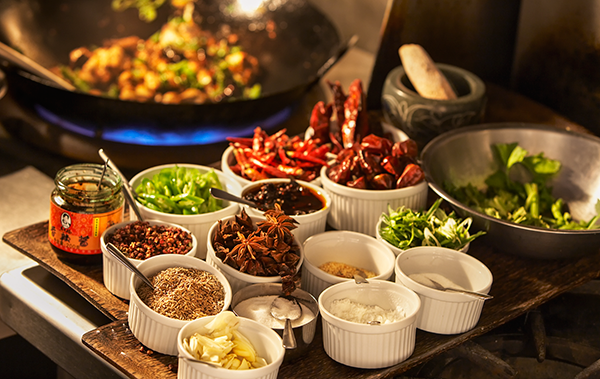 In the South, especially in Yunnan, the ethnic diversity creates a highly varied cuisine in which a generous amount of spices dominates and Chinese ingredients are used in conjunction with those from in Thailand and Laos. Compared to the rest of China, where only five flavours are recognized, Sichuan has a culinary tradition founded on the rules of the seven flavours : salty, sweet, bitter, acid, pungent (usually found in a combination of garlic and ginger), nutty (like grilled nuts, especially sesame seed oil), and of course, spicy. At first glance, one may think that the last flavour dominates everything. 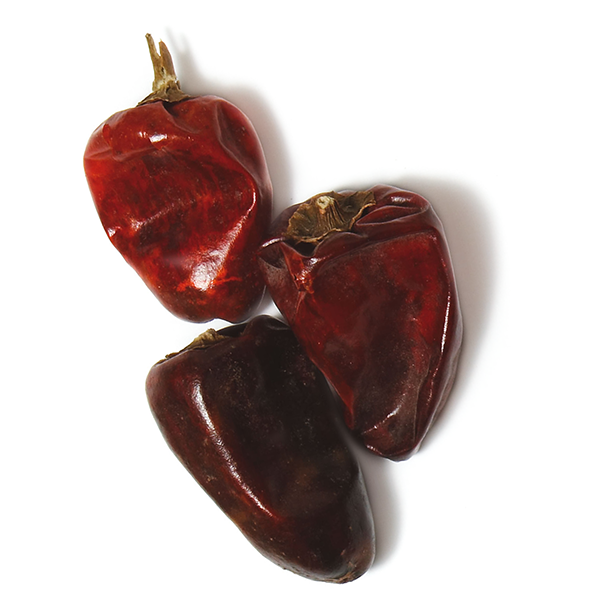 In reality, most spicy dishes are tempered and balanced by the six other flavours. Sichuanese cuisine is also reknowned for its many delicate dishes, which contribute to the global harmony of the entire meal. Furthermore, especially in Yunnan, there is always a relatively bland dish which along with rice, counterbalances the hot, sweet and sour. 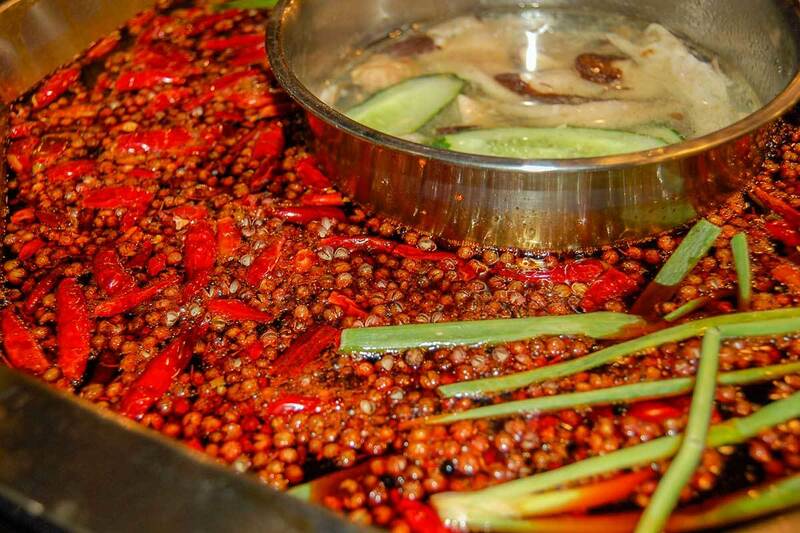 China’s Southwestern cuisine has always used spices, especially Sichuan peppercorns. 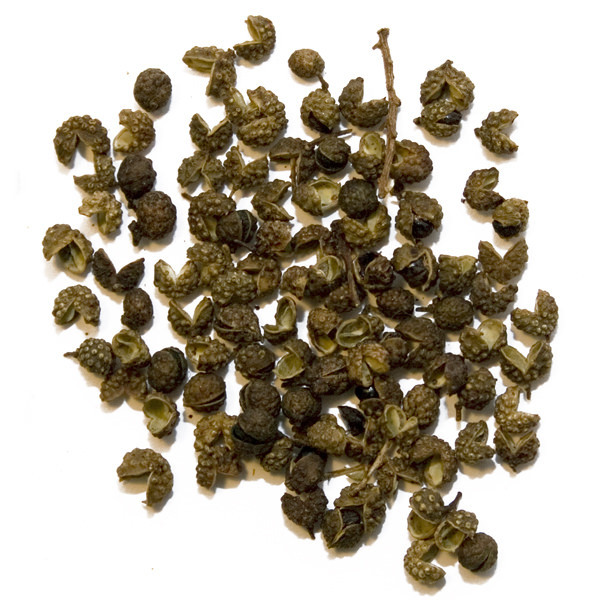 This peppercorn is the key to Sichuan cooking : hot, with lemony and floral aromas, it leaves a surprising tingling sensation on the tongue. 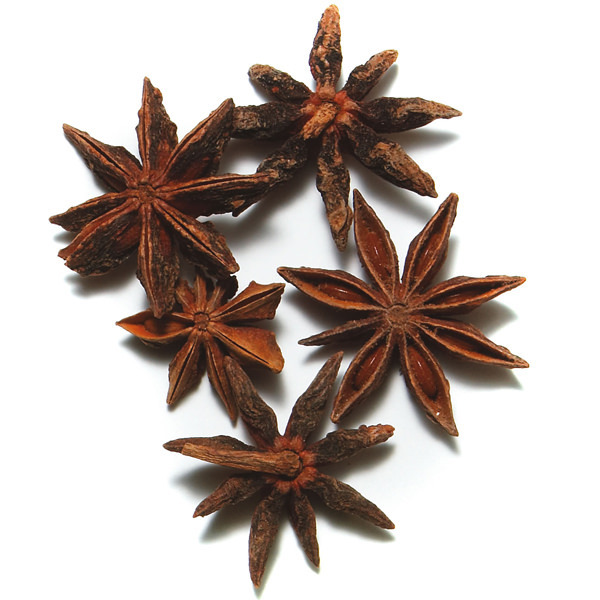 China’s Southwestern cuisine has always used spices, especially Sichuan peppercorns. This peppercorn is the key to Sichuan cooking : hot, with lemony and floral aromas, it leaves a surprising tingling sensation on the tongue. 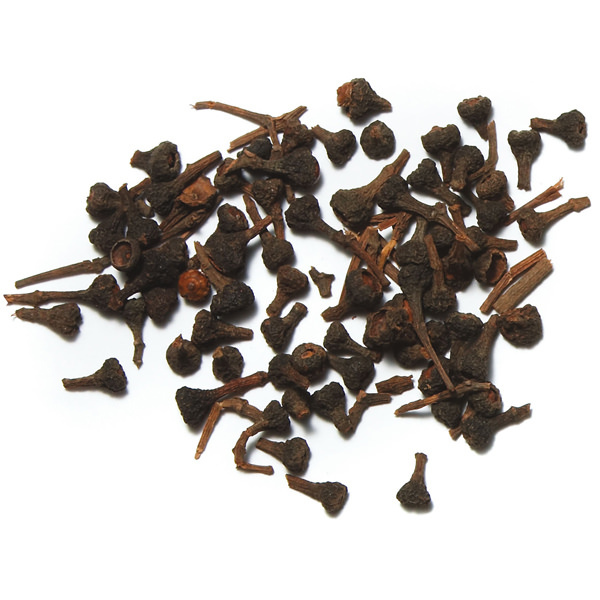 The best varieties can numb the lips and create a temporary ageusia, leaving one without the ability to taste flavours. 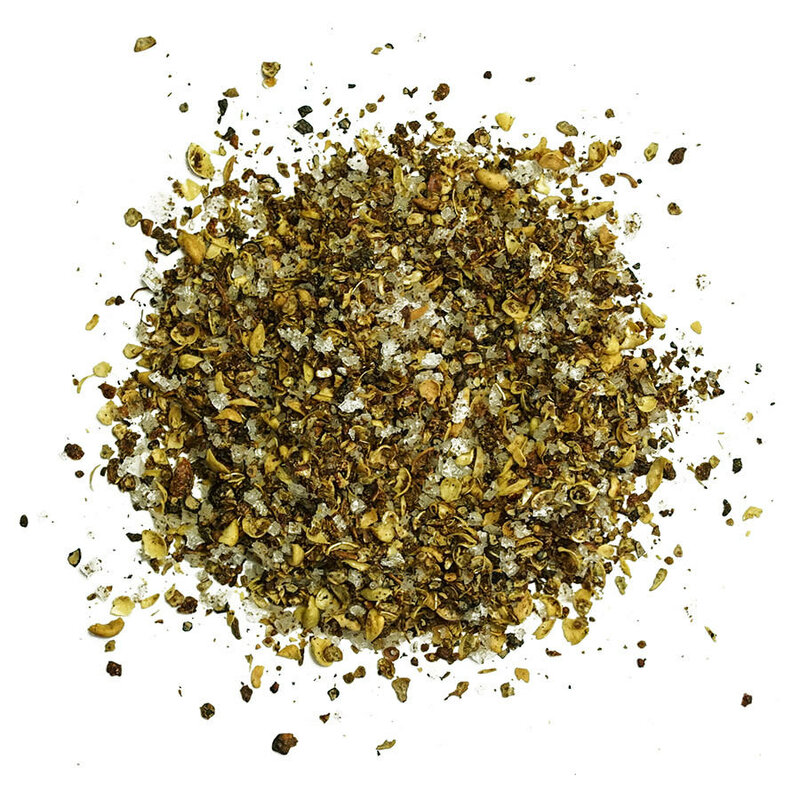 Chilies, another essential ingredient, complete the list of indispensable spices. 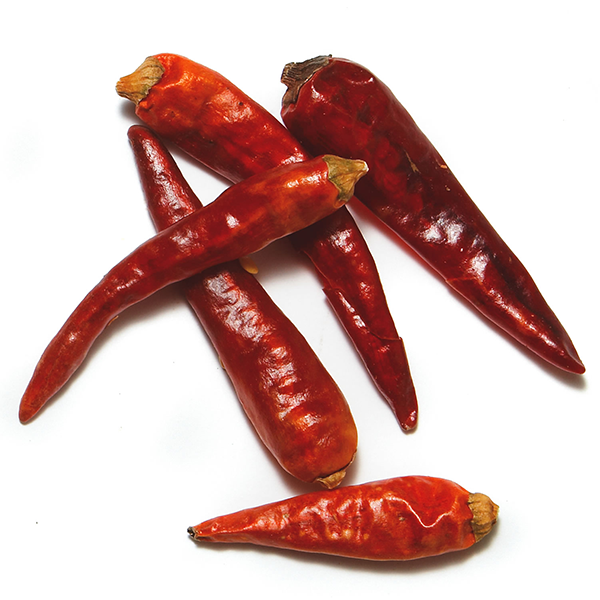 In addition, the people of Yunnan and Sichuan have developped a great variety of chilies which are completely unique to the region. 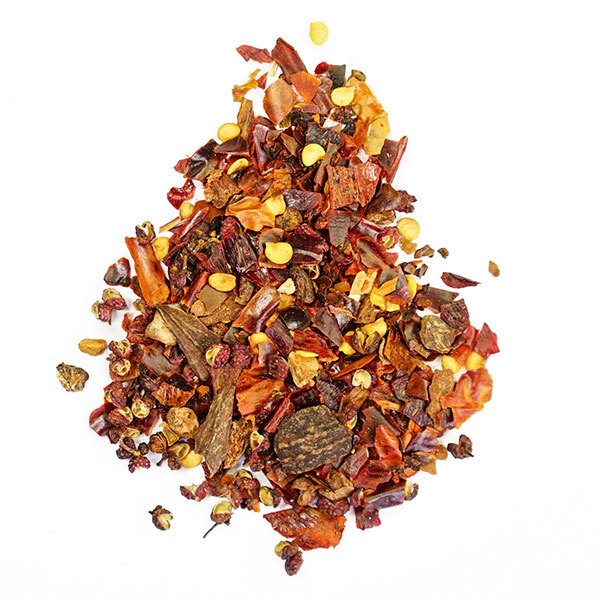 Much like the vast varieties of chilies in Mexico, the chilies of Yunnan and Sichuane vary in intensity and flavour and lend themselves to a wide range of combinations. 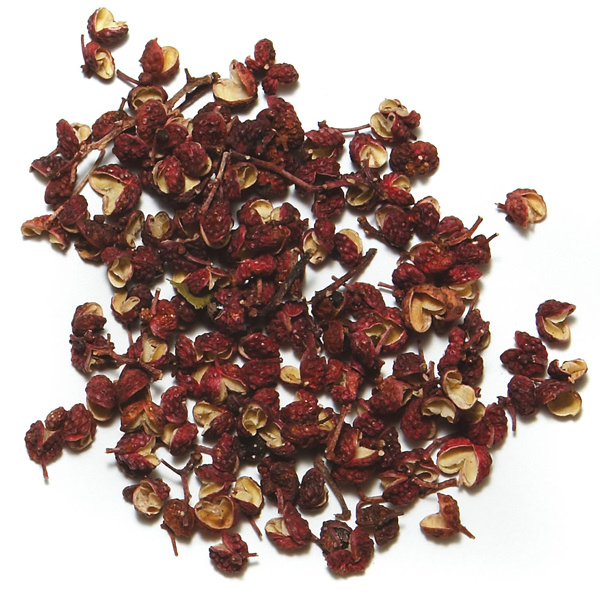 Sichuan peppercorns, associated with these unions of chili, reduces the sensation of burning on the tongue without affecting the perception of the flavours present. Together, these different chilies enable one to savour all the richness of perfumes and aromas found in Sichuan and Yunnan cuisine. It is this balance between ageusia and the seven flavours that make Sichuanese cuisine a tour de force and helps explain why their notoriously spicy dishes are so popular. Far from creating overly hot, unappatizing food, the chilies, spices and condiments come together harmoniously, re-inforcing the old Sichuanese saying : « one hundred dishes, one hundred different flavours ». Once understood, this lesson can be applied to all of the world’s different cuisines. 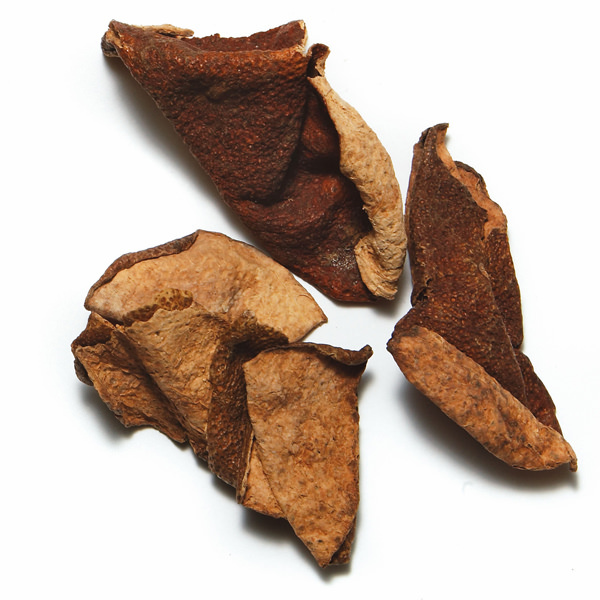 By maintaining the balance of flavours of Sichuan, but in varying their intensity, it is then possible to temper the heat of a recipe or better still, integrate these elements in small doses in recipes that require a lighter touch.